Local and Online Hypnosis for Autoimmune Disease is a hypnosis service I offer for clients that are burdened with this type of illness. 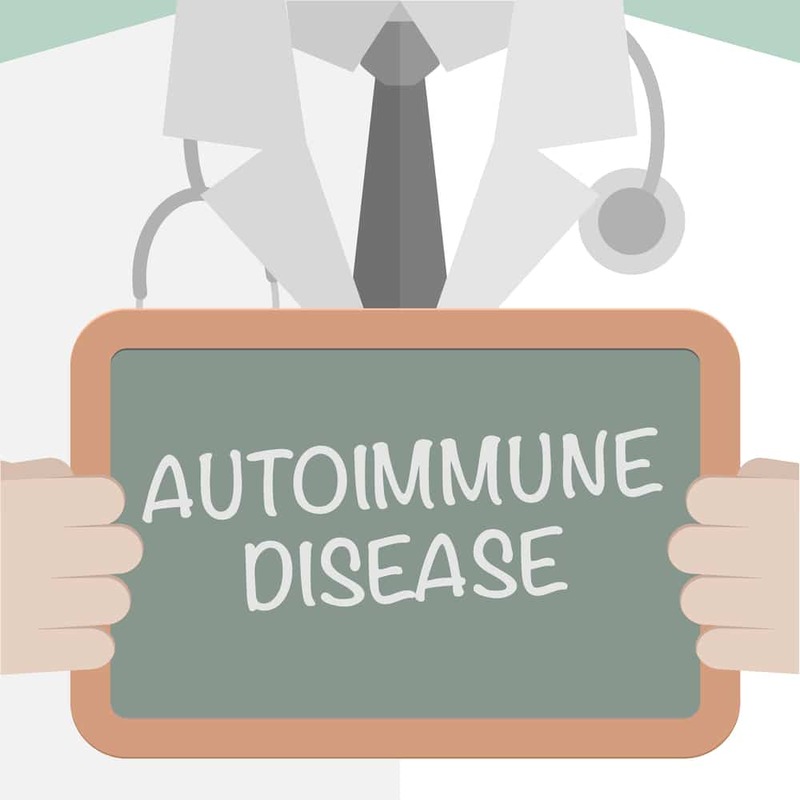 There are many kind of autoimmune disorders but all of them are characterized by the fact that the body attacks its own cells and tissues causing havoc. Local and Online Hypnosis for Autoimmune Diseases help you alleviate your specific symptoms and find relief. How does Hypnosis for Autoimmune Disease work? I use local and online Hypnosis for Autoimmune Disorders to tap into the incredible power of the mind. The mind directs the show and actions that stem from our subconscious mind operate and affect every area of our physical life. The use of hypnosis to heal and alleviate symptoms at their core is remarkable. Illness caused my life to spiral out of control. I felt helpless and continued to fall deeper into hopelessness and despair. Various doctors saw me as separate pieces to a puzzle. I needed someone to view me as a whole, physically, mentally and spiritually. Shirly Gilad encouraged my self- discovery. Through her multi-faceted approach to working with me mind- body- and spirit, she has helped me to feel empowered to make the changes necessary to move forward in my healing process. Finding Shirly has helped me find myself. I do not stop at hypnosis. I offer a very complete package of services under Integrative Hypnotherapy with Shirly Gilad, including nutrition, behavioral tools, and homeopathy, just to name a few. My hypnosis services online and at my office in Boca Raton can deal with issues from stress management to depression, and the nutritional support I offer helps you find the best way for you to eat to support your body and your mind. You know that there is a vicious cycle of illness, stress, and more illness. I help you break that cycle and get better! 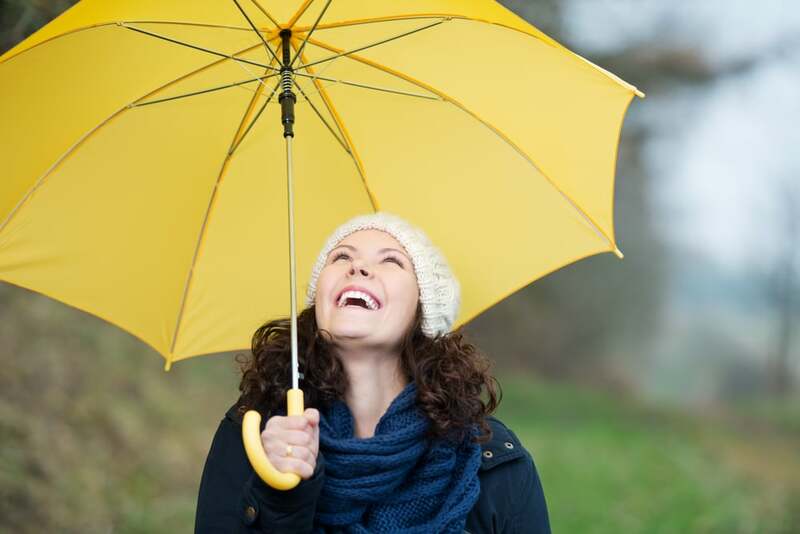 I see many clients that come for hypnosis for autoimmune diseases and while their complaints may vary, they all share the fact that there is great suffering from their illness and the treatment options carry the risk of some difficult side effects. Local and Online Hypnotherapy for Autoimmune Disease also help with dealing with the side effects of the medications taken for the disease.